July 1, 2014 - Tuesday Night! Use this code for FREE registration! Tonight we'll go on a photographic journey through the wonders of Iceland and Patagonia, sharing photos and stories from year's past. 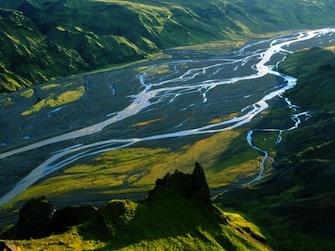 Our next scheduled adventure to Wild Iceland is August 24th, 2014. 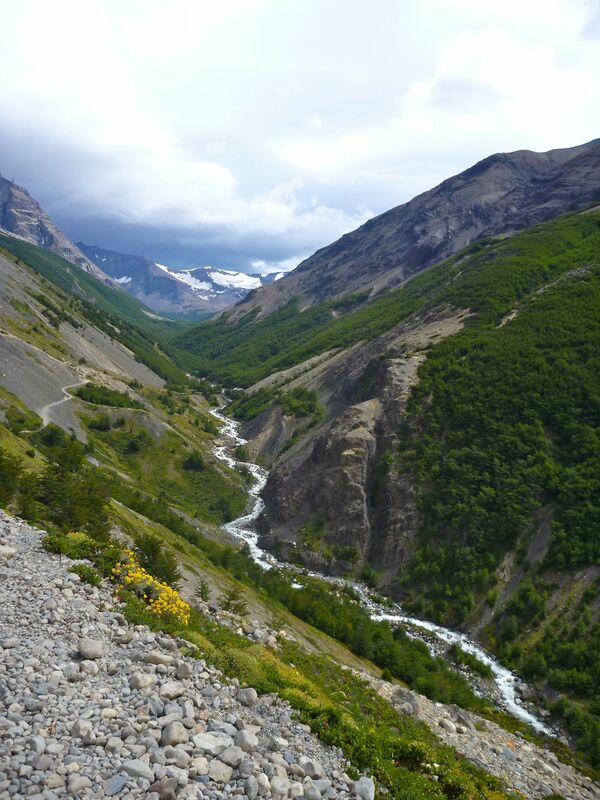 Our next scheduled adventure to Discover Patagonia is January 25th, 2015. Join us tonight for more information, then join us in one (or both) of these magical places. 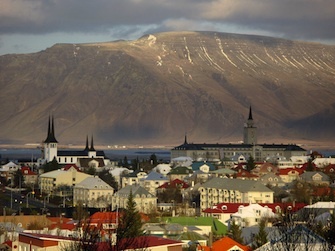 Iceland is one of our favorite adventure destinations. Its culture was founded upon the nation’s Norse and Gaelic settlements, first recorded in the year 870. 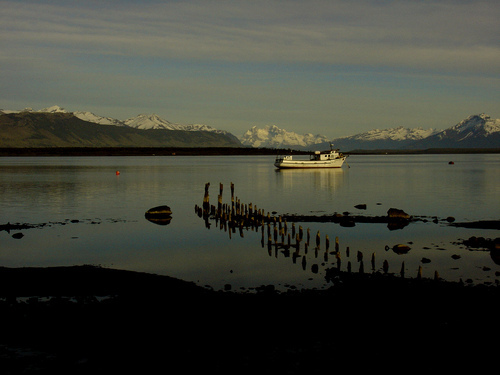 With a history rich in Viking expeditions and its folklore riddled with tales of elves and trolls. The landscape is dominated by volcanoes and the northern lights provide a majestic backdrop for the world to see. This is a place that guarantees the adventure of a lifetime. 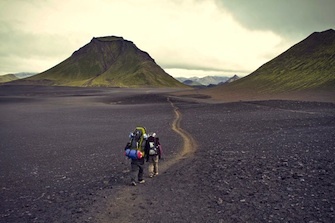 The Laugavegur hiking trail is the most scenic route through the wild Icelandic Highlands, one of the last untouched wilderness areas in Europe. We will trek through colorful rhyolite mountains, huge and rugged glaciers, screaming hot springs, rivers of every shape and size, peaceful lakes, narrow ridges, immense waterfalls, deep canyons and panoramic views of the North Atlantic Ocean. 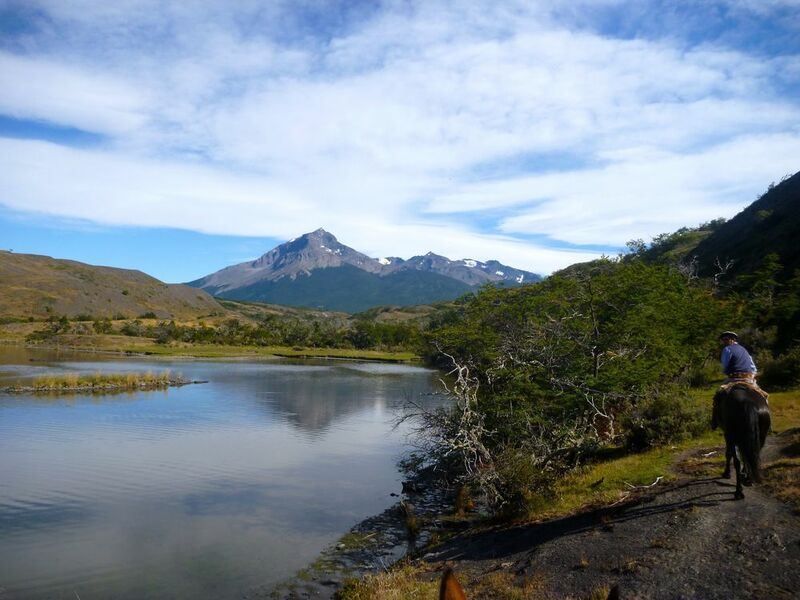 There are very few places in the world that offer such diverse landscapes and vistas. 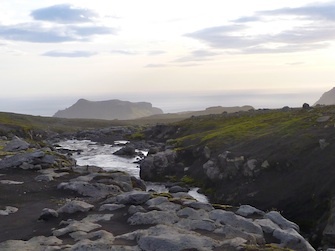 Here we will find one of Iceland’s best kept secrets as we link Iceland’s Southern Highlands to its southern coastline. You will see and do what most people only dream of, and very few will ever try. While the event is FREE, please register so we know how many guests to expect and have enough seats, snacks and beverages for everyone! Detailed trip itinerary & sample pack list. Q&A session with your guide. Sense of adventure, questions, smile.